Families, schools and communities across Florida demonstrated their commitment to a Drug-Free America during 2015 Red Ribbon Week® (October 23-31). 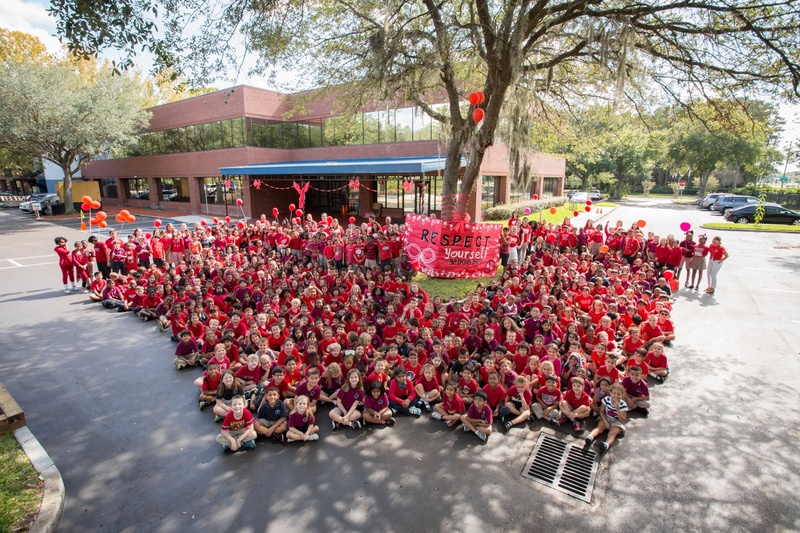 Informed Families, Florida's Red Ribbon Week sponsor, partnered with Ambassadors, agencies, organizations and businesses, leveraging resources and reaching more children and families with prevention messages. Red Ribbon Week was created after the death of DEA Special Agent Enrique “Kiki” Camarena, who was kidnapped, tortured and killed in Mexico, 30 years ago. The National Red Ribbon Campaign®, sponsored by the National Family Partnership, is the oldest and largest drug prevention program in the nation, with an estimated 80 million people celebrating each year. Informed Families equipped schools across Florida with tool kits, featuring youth pledges, posters, parent flyers, morning announcements, newsletter entries, activity guides and more, through our Ambassador Program. 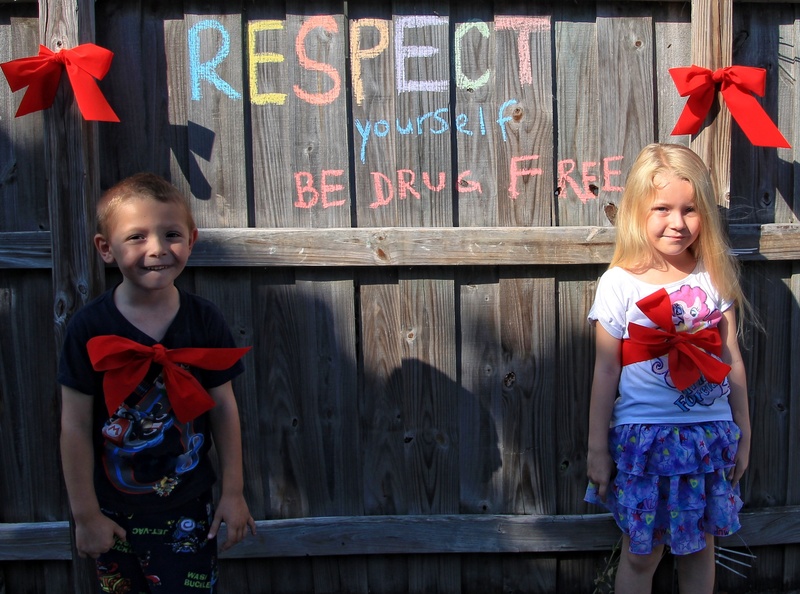 Families and schools across the State entered Informed Families’ Florida Red Ribbon Photo Contest, which offered experiential learning while delivering the 2015 National theme message: “Respect Yourself. 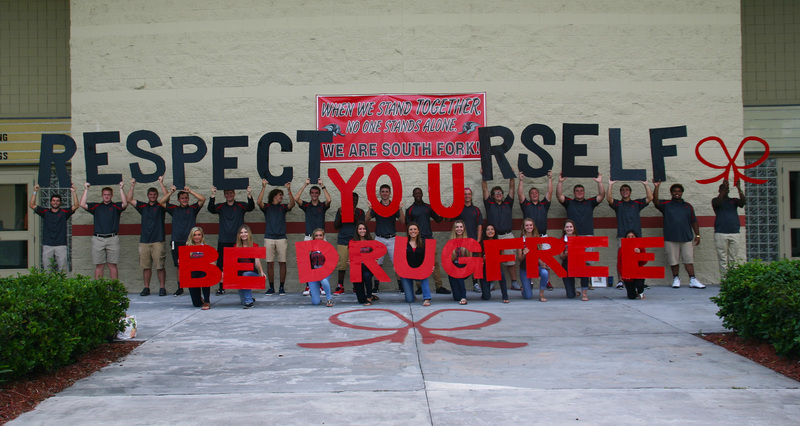 Be Drug Free.” The theme was created by a middle school student in Solon, Ohio. The school entry and home entry with the most votes in Florida will receive an iPad and $1,000 for a local K-12 school, courtesy of Informed Families. Stay tuned for the announcement of the winners in early December. Informed Families partnered with Discovery Education to promote its Red Ribbon Week- themed “Virtual Field Trip,” featuring a police canine training facility, to educators across Florida. Hundreds of Florida classrooms participated. Whole Foods Coral Gables selected Informed Families to be the recipient of its Donate Your Dime campaign during the month of October and for the remainder of 2015. Over $15,000 was raised by Informed Families and 30 Florida schools participating in the first ever Red Ribbon Walk & Wrap program, which supports local school projects and Statewide substance abuse prevention programs. Several schools were honored for being Red Ribbon Certified Schools, a designation given to schools who demonstrate year-round prevention excellence.